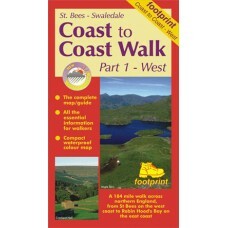 The Coast to Coast Walk The classic high-level walk from Irish Sea to North Sea Originally devised by the legendary Alfred Wainwright, the Coast-to-Coast Walk has steadily become one of Britain's ..
Coast to Coast England's most popular walk runs for 184 miles (296 km) across the north of England from St Bees on the Irish Sea to Robin Hood's Bay on the North Sea. 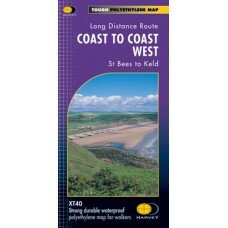 It passes through three Nation..
Coast to Coast Path St Bees to Robin Hood's Bay The Coast to Coast Path runs from St Bees on the Irish Sea for almost 200 miles (320km) across the width of Northern England to the North Sea at R..
Coast to Coast Walk Part 1 - West | St Bees to Swaledale A 184 mile walk across Northern England, from St Bees on the west coast to Robin Hood's Bay on the east coast. The complete map/guid..
Coast to Coast Walk Part 2 - East | Swaledale to Robin Hood's Bay A 184 mile walk across Northern England, from St Bees on the west coast to Robin Hood's Bay on the east coast. 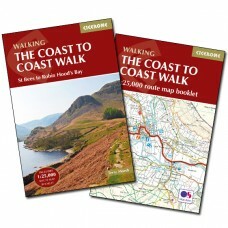 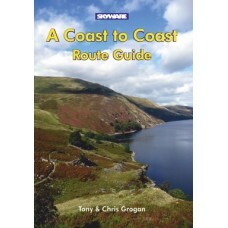 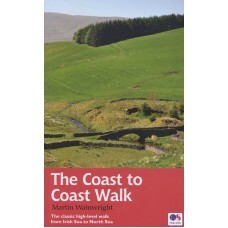 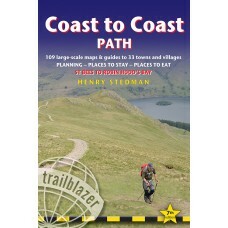 The complete..
A Coast to Coast Route GuideWainwright's classic walk across northern England from St. 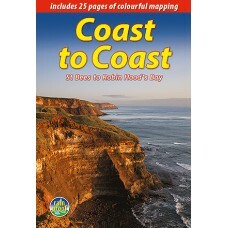 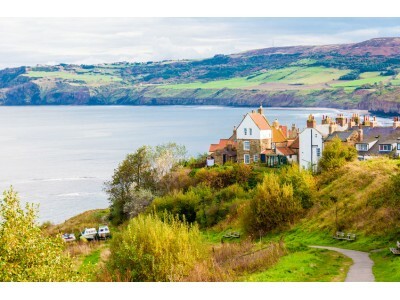 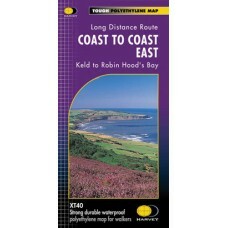 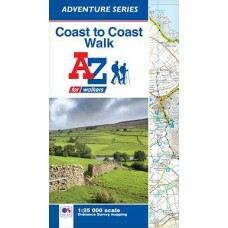 Bees Head to Robin Hood's Bay.Wainwright's Coast to Coast Walk is by far the most popular long-distance trail in ..
Coast to Coast Walk A-Z Adventure Atlas | 1:25,000 Scale Mapping The A-Z Adventure Series of maps combines the best of OS and A-Z, creating the perfect companion for walkers, off-road cyclists, ho..